Besiktas are ready to resign former goalkeeper Fabri from Fulham in January in order to replace struggling Liverpool loanee Loris Karius, sending the German back to Merseyside in the process, according to reports from Turkish publication Fotomac via Talksport. 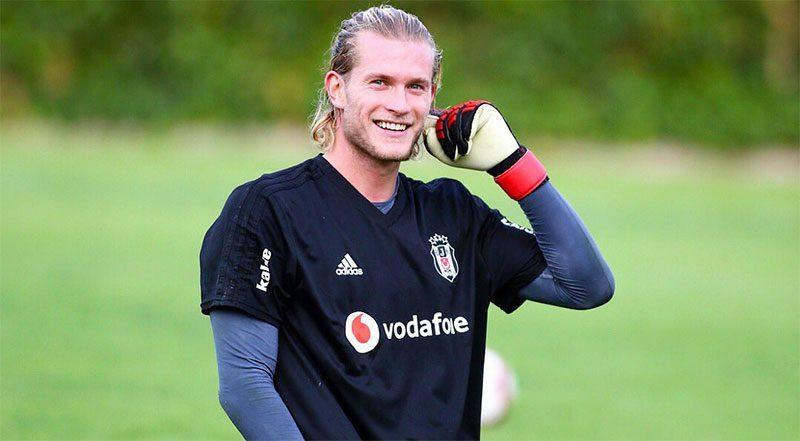 Much was expected of Karius from Besiktas fans when he arrived to plenty of fanfare in the summer, but poor form and a series of high-profile errors have led to the Turks turning on the 25-year-old and manager Senol Gunes is already preparing to cut his losses. With competition from both Sergio Rico and Marcus Bettinelli, Fabri has failed to nail down a starting position with the Cottagers and as he is unwilling to play a bit-part role, he intends to return to his previous club only 6 months after leaving them, thus forcing Karius further down the pecking role and possibly back to Anfield. The original agreement Liverpool had with Besiktas over Karius was that a two-year loan deal would become permanent for £7.25m if he plays in over half of their matches and the Turkish side manage to qualify for Europe next season, but sitting 6th in the Super Lig, this is far from guaranteed. 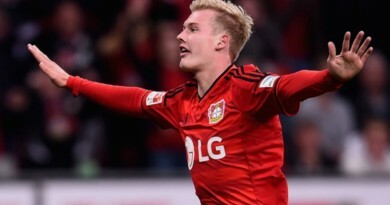 However, with there apparently being no option to terminate his loan early and with Karius’ agent having rubbished speculation in the past, it seems more probable that Karius will stay put — at least until the end of the season. With only 2 clean sheets in 11 games, Karius’ underwhelming performances mean Besiktas are definitely in the market for a new keeper and if Karius returns to Anfield, the best he can hope for is replacing Simon Mignolet as number 2, with the Belgian reportedly desperate for a move away. After his two huge errors in the Champions League Final back in May, Karius unfortunately hasn’t looked close to the same player since; he seems psychologically damaged and all confidence seems to have disappeared. You have to hope there’s still time for him to turn his fledging career around.